In 2016, Keeshae Jacobs was working various jobs in Richmond, Virginia and living with her mother, Toni Jacobs, to save money. Keeshae, then 21, wasn’t certain what she wanted to do yet, according to her mother, but she was a hard worker and took pride in earning her own money. On September 26, 2016, Keeshae texted her mother to say she was going to spend the night at a friend’s house. Keeshae said she’d be home the following day, according to Toni. The following day, a Tuesday, Toni was at work and anticipating a phone call from Keeshae to let her know she’d gotten home. Toni says Keeshae’s phone was going straight to voicemail, so she called home to ask Keeshae’s older brother, Deavon, if he knew where his sister was. He hadn’t heard from her since the night before. Toni’s concerns grew when she got home from work that evening to find Keeshae still had not come home. 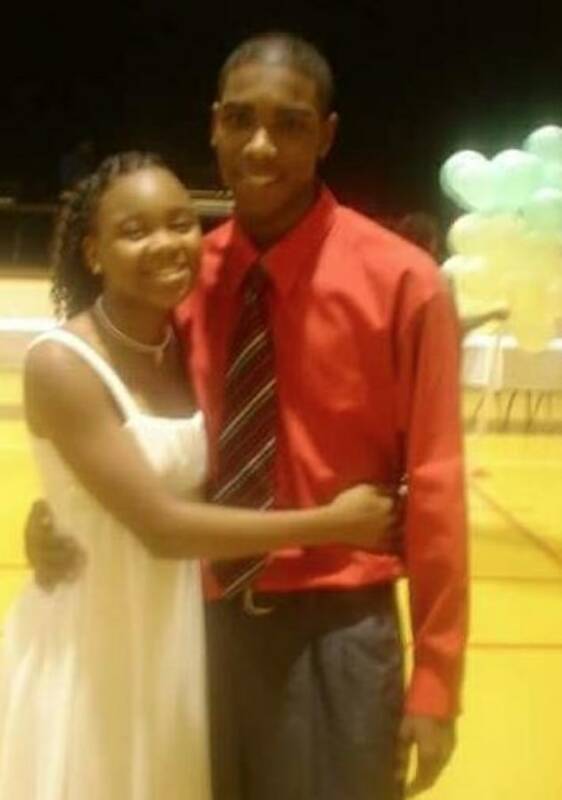 Toni called Keeshae’s friends; nobody had heard from her. Toni told Dateline she went to sleep, but woke up around 1:00 a.m., too frantic to rest. 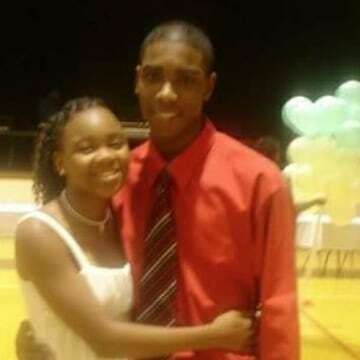 “I went to her friends’ houses, knocked on their doors, and asked if they knew where Keeshae was. Nobody knew. So I drove straight to the police precinct and reported her missing,” Toni said. 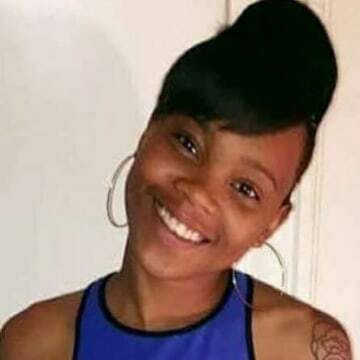 While the Richmond Police Department asked the public for help locating Keeshae, Toni says she and her friends went door to door in their neighborhood, asking people if they knew where her daughter was. That’s when she says the friends who told her they were with Keeshae the night she disappeared, told her a new piece of the timeline. According to Toni, Keeshae’s friends told her they dropped Keeshae off that night in the Church Hill neighborhood, about 10 minutes away from her house. Keeshae said she was going to meet someone, the friends told Toni, but they didn’t know who the person was. The Richmond Police Department did not respond to Dateline’s request for comment by Monday evening, but Toni says detectives were able to speak to the unidentified person during the course of the investigation. Toni added that Richmond Police have gone to great effort to search for her missing daughter. 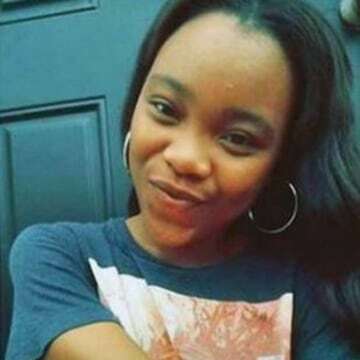 Toni told Dateline that police have not found Keeshae’s cell phone, ID, or the small bag of clothes she had with her for her overnight stay. Just a few months after Keeshae disappeared, tragedy struck the Jacobs family again, when police found Toni’s son, Deavon, shot to death at a nearby motel. He was only 25. The day after Deavon’s murder, police arrested 39-year-old James Henshaw in connection with his death. A jury found Henshaw guilty of second-degree murder in February of 2018. He has yet to be sentenced. Toni told Dateline that having her only daughter missing, and her only son murdered within the span of four months has been unimaginably difficult. She credits the support of the Richmond Police Department and the Richmond community for making it through. 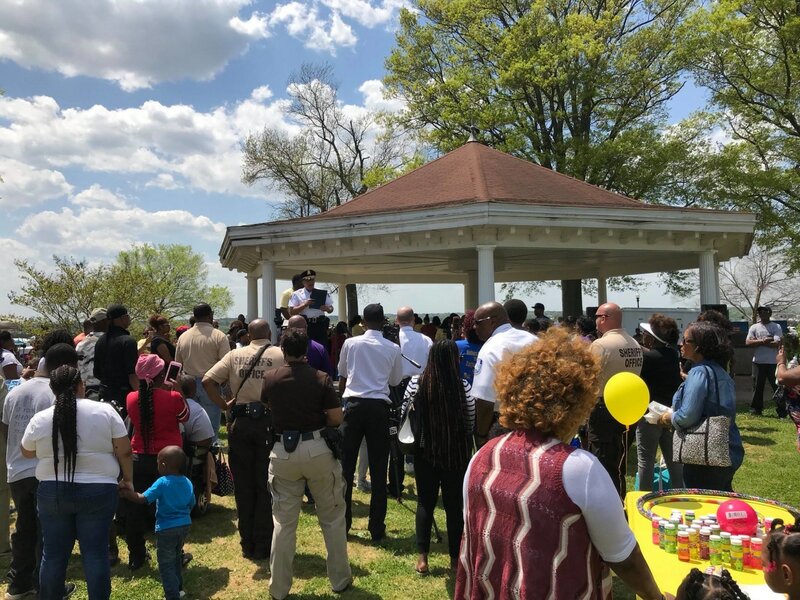 Fourteen months after Keeshae disappeared, the Richmond Police Department said in a press release that they suspect foul play in her disappearance. 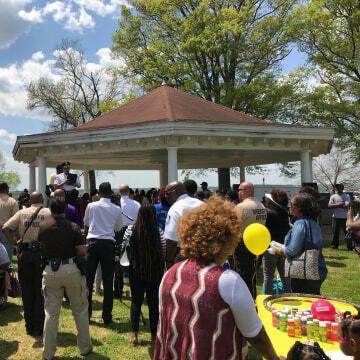 Toni told Dateline she has also partnered with the Richmond Police Department and Richmond Mayor Levar Stoney to put together Missing Persons Day each April since Keeshae disappeared. Although the two year anniversary of Keeshae’s disappearance is approaching, Toni told Dateline she believes her daughter is still alive. “She was my baby. I just love my daughter to death. And I just want her home,” she said. Keeshae Jacobs is 5’3”, weighs approximately 100 lbs., with brown hair and brown eyes. She was last seen wearing black basketball shorts, pink and black Nike basketball shoes and a pink scarf. She has tattoos on her right foot, right leg and right hand of a leaf, paws, and a flower, respectively. 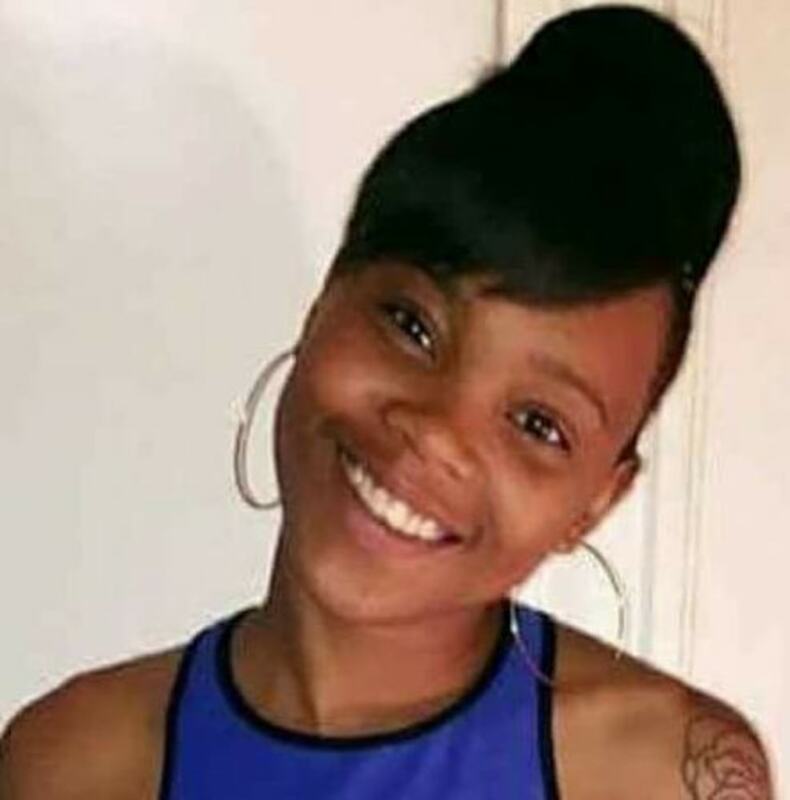 If you have any information on Keeshae’s whereabouts, please call Major Crimes Detective William Thompson at (804) 646-3925 or Crime Stoppers at 780-1000. You can also text Crime Stoppers at 274637, using the key word “ITip” followed by your tip. Both Crime Stoppers methods are anonymous.